Need the best air conditioner repair in town? Call Big Sandy today! We will provide you with responsive quality services each & every time you need us! From winter’s chill through the dog days of summer, our priority at Big Sandy Heating & Cooling is to keep your home comfortable for you and your family. But, that’s just the beginning. We also offer you peace of mind, ensuring your equipment operates safely. 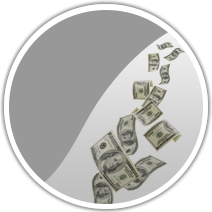 We help you save money on your heating & cooling bills. And, we help deliver relief to those with allergies and many others concerned with the quality of the air they breathe. Your air conditioning unit and heating system might be some of the most important equipment inside your home. You depend on these systems to keep you and your family comfortable, and without them, life just wouldn’t be the same. This is why it’s extremely important to not only have a working cooling system or furnace, but have one that’s built to last. Luckily, Big Sandy Heating & Cooling is here to help! 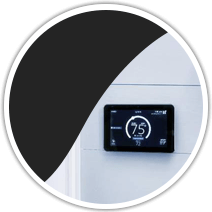 Our goal is to help you become an informed consumer when it comes to your home’s heating and cooling systems. Whatever your indoor comfort issue, we have a solution! 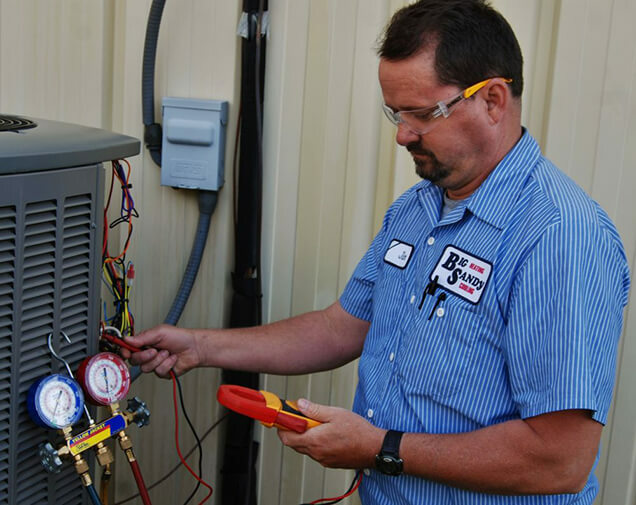 If you’re interested in replacing your old outdated—and probably inefficient—heating or cooling system, check out why you should choose us. If you’re tired of having uncomfortable rooms that are either ‘too hot’ or ‘too cold’ this page is for you. Curious about the air you breathe in your home? Here’s an informative page to help you learn more about indoor air quality. You’ll find we take our job seriously and value highly the trust that is placed in us. By doing what it takes to ensure each customer’s complete satisfaction, Big Sandy Heating & Cooling is welcome in more homes in The Big Sandy Area than any other contractor. We invite you to give the King of Comfort a call today! The King of Comfort – For Over 42 Years!